The KG Advisors organization was founded by forward thinking Certified Public Accountants and CERTIFIED FINANCIAL PLANNERS™, who together created a financial advisory firm, independent of all investment companies, to help serve clients based on unbiased advice. We believe expertise, independence and service are essential to helping our clients navigate today’s complex market environment and maximize the opportunities for financial security and gain. KG Advisors creates tax strategies designed to enhance after-tax returns. Individual and institutional investors who use dynamic investment management can exert more control over the timing of buys and sells in their portfolios, ultimately enabling clients to manage their tax liability. We have significant expertise servicing both individual and institutional investor pools of money, such as endowments, foundations and defined benefit plans. Our team of experienced advisors customize financial and estate planning strategies, striving to minimize tax while fulfilling lifetime financial and philanthropic goals. We believe that clients benefit from a written wealth mission statement and comprehensive financial plan to clearly articulate goals, identify acceptable parameters, and estimate time horizons to achieve them. 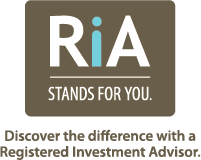 KG Advisors provides research and opinions on independent money management firms across a broad spectrum of styles. We offer independent research and analysis of capital markets activity and events, asset allocation and style allocation advisories, and manager selection recommendations. 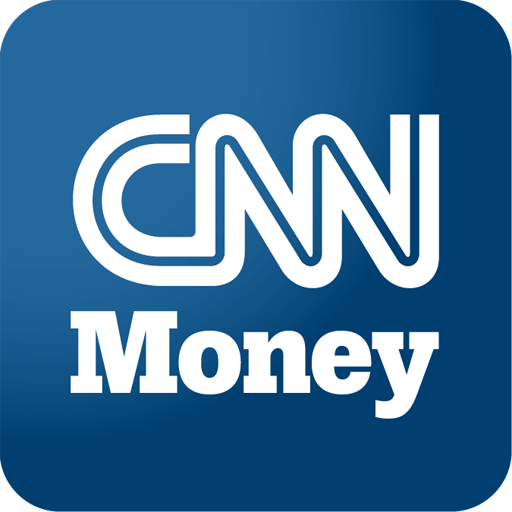 Over 3,000 money managers are screened on a continual basis with special consideration to managers with tax-management strategies that go beyond low-turnover policies. Comprehensive financial planning and investment advisory services offered through KG Advisors, LP, a Registered Investment Advisor. Liability and risk-based systems that provide asset and style allocation modeling and present appropriate manager selection options. Personal and charitable trust services available through Wilmington Trust and Alliance with Renaissance Inc. 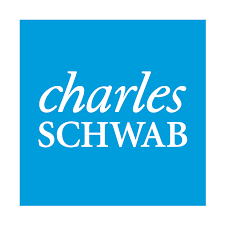 Multiple clearing and custody relationships with Schwab Institutional (division of Charles Schwab & Co. Inc.) and Pershing LLC ( subsidiary of The Bank of New York Mellon Corporation). Insurance protection available up to $100 million per account. Overall portfolio performance results are shown in a comprehensive quarterly report, as well as performance at the account and investment levels. KG financial planning services are paid at an hourly rate, or fixed fee, and are based on the complexity of the plan. KG investment advisory fees are deducted quarterly as a percentage of assets under management. The pricing structure provides for reductions in fees as the assets in a portfolio increase. KG Advisors does not mark up the components of the fee that are associated with brokerage clearing, custody and money manager fees. At KG Advisors, we hold ourselves to the highest standards of expertise, objectivity and service. We emphasize regular, interactive communication as our best resource for assessing and improving the quality of the service we provide.